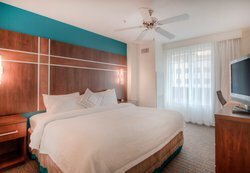 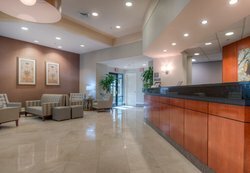 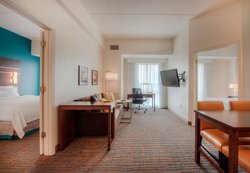 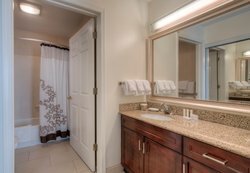 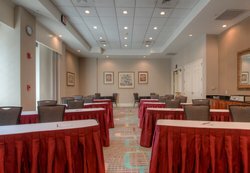 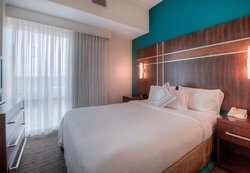 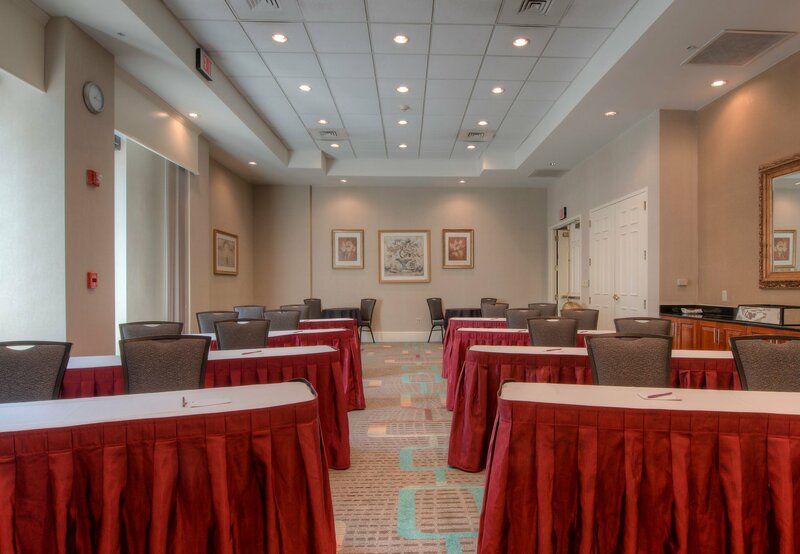 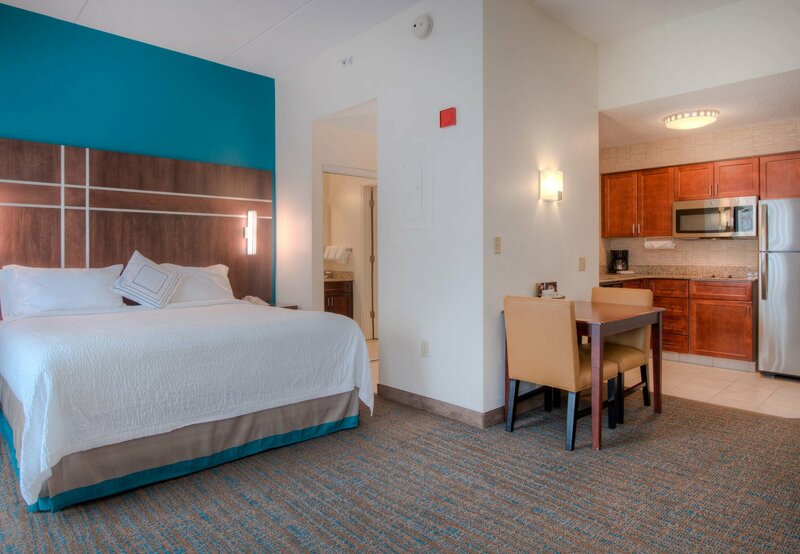 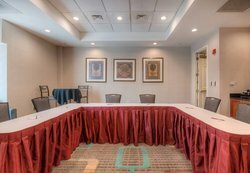 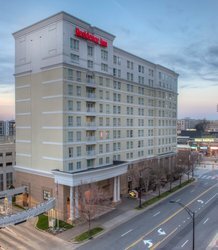 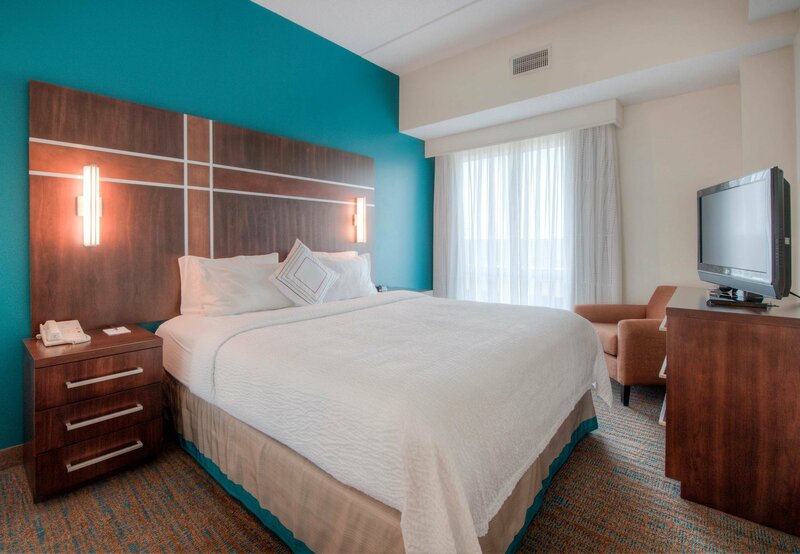 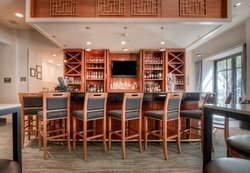 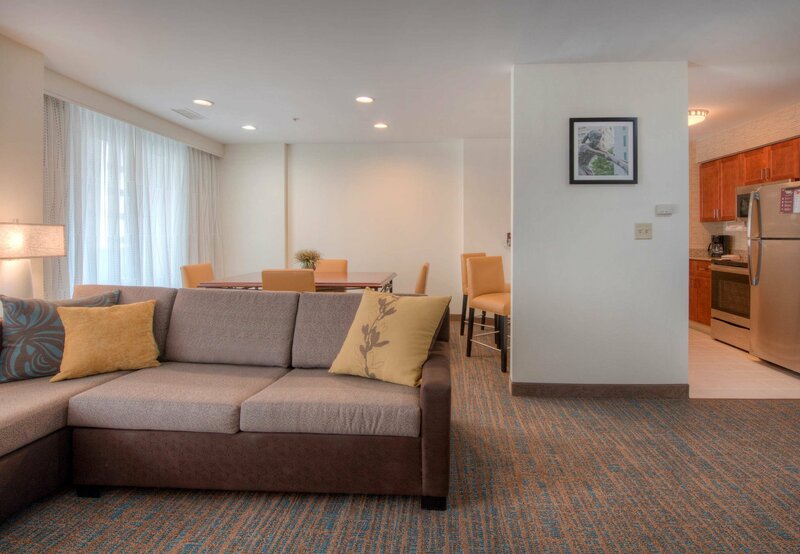 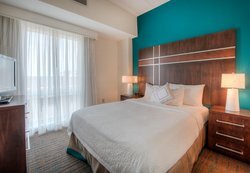 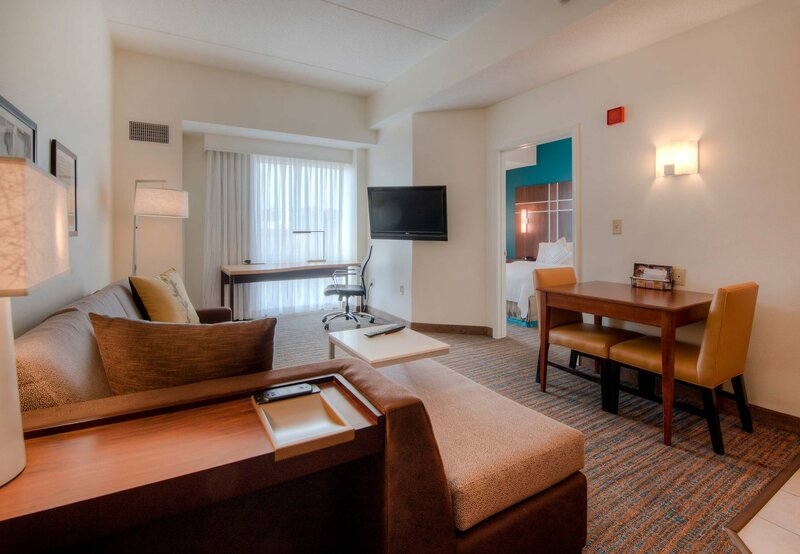 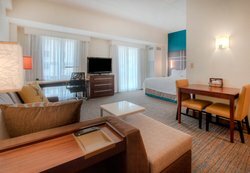 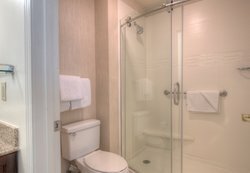 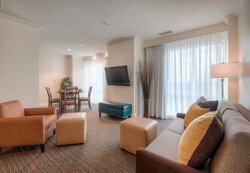 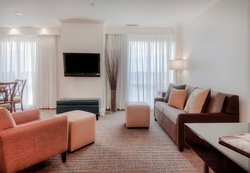 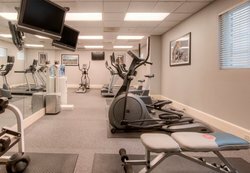 Residence Inn by Marriott Charlotte Uptown is conveniently located next to Bank of America Stadium, home of the Carolina Panthers and The Belk Bowl. It is close to Discovery Place, The Mint Museum, Spectrum Arena (home of the Charlotte Hornets). 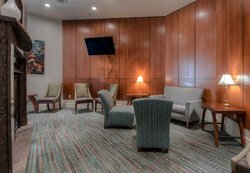 Stay with us when you come to watch the Charlotte Knights or visit the Nascar Hall of Fame. 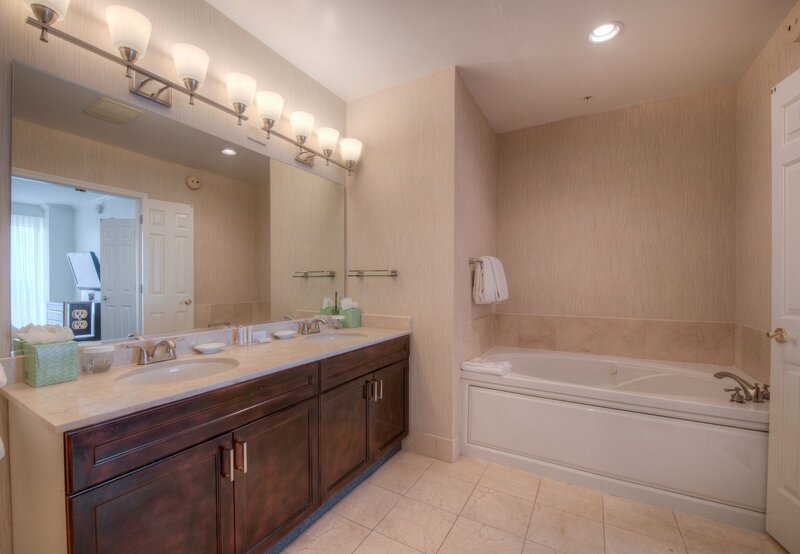 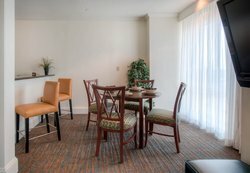 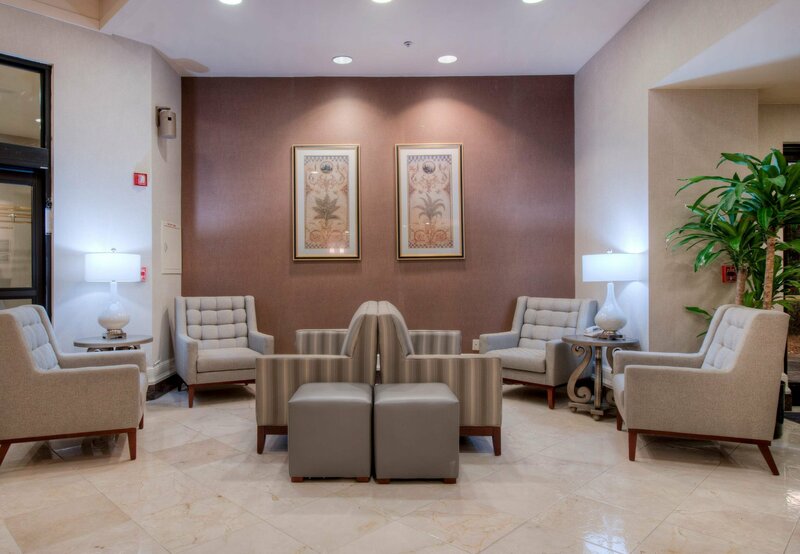 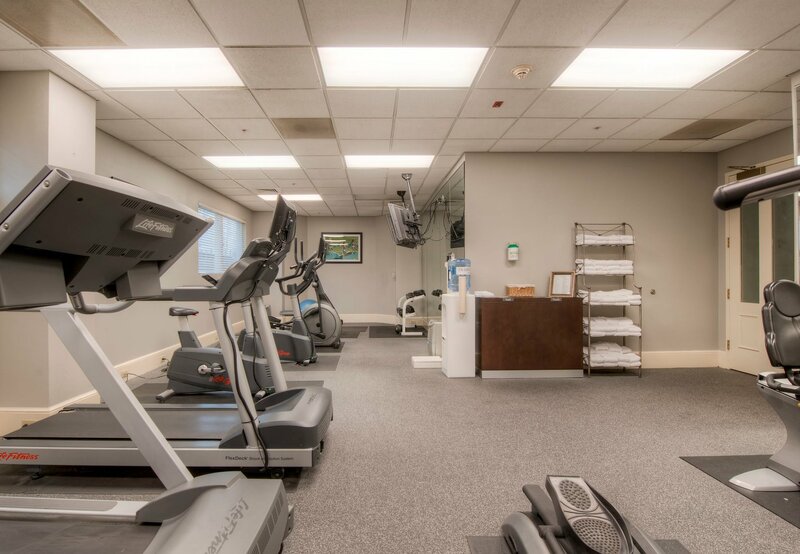 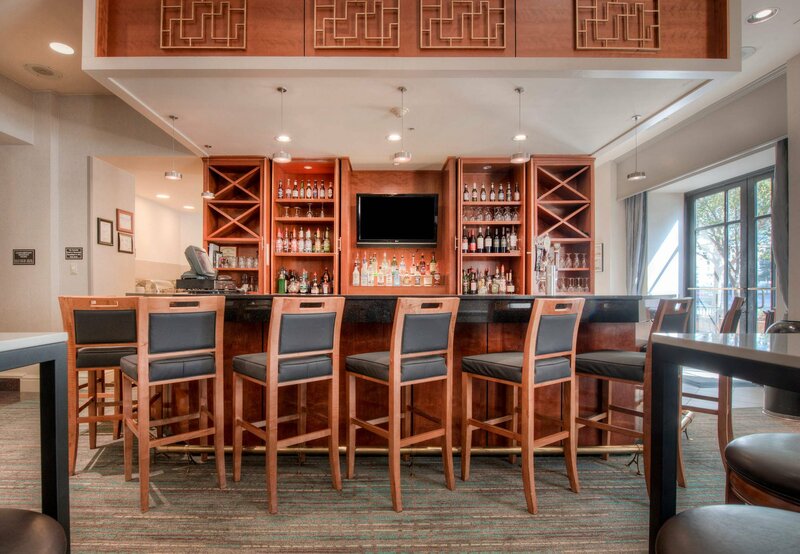 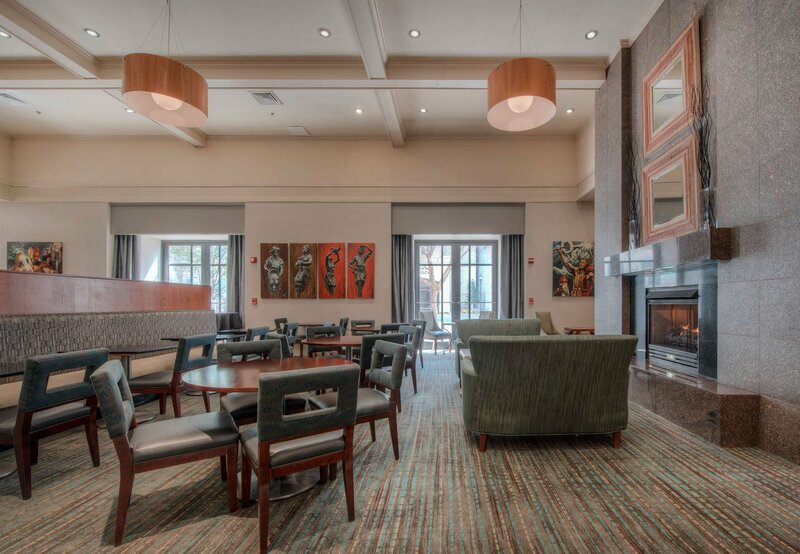 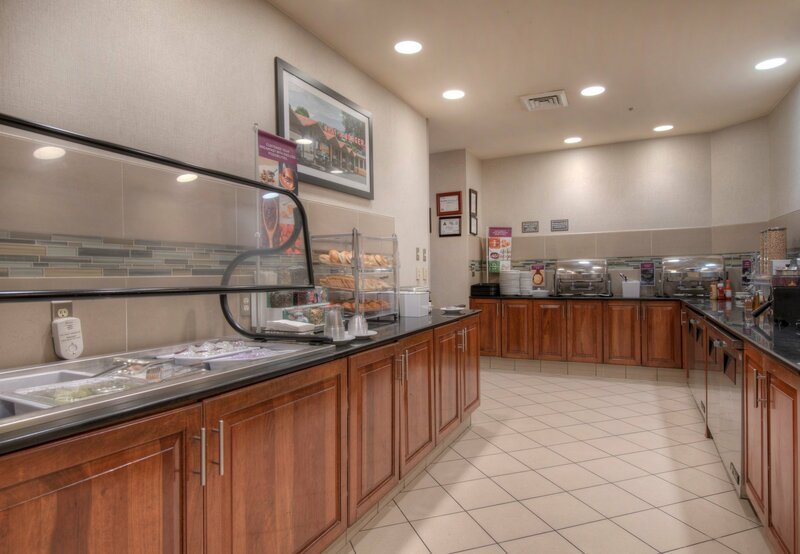 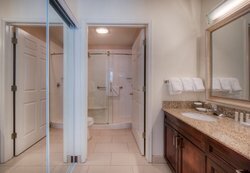 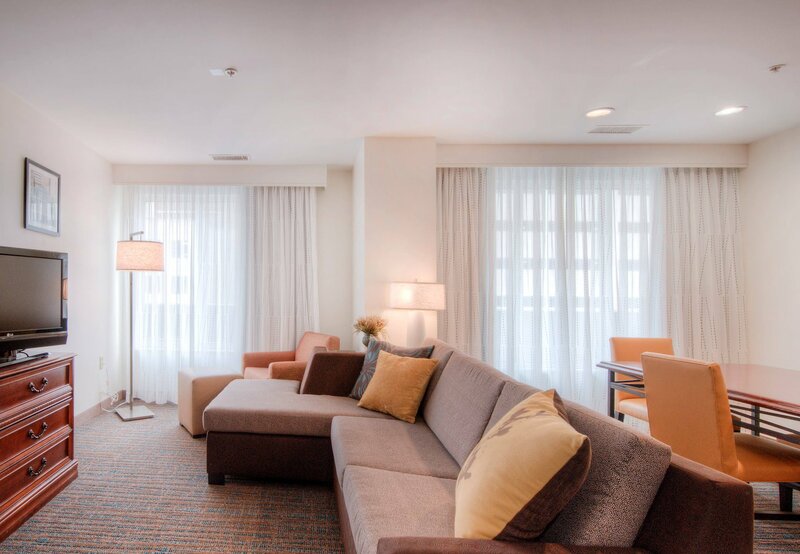 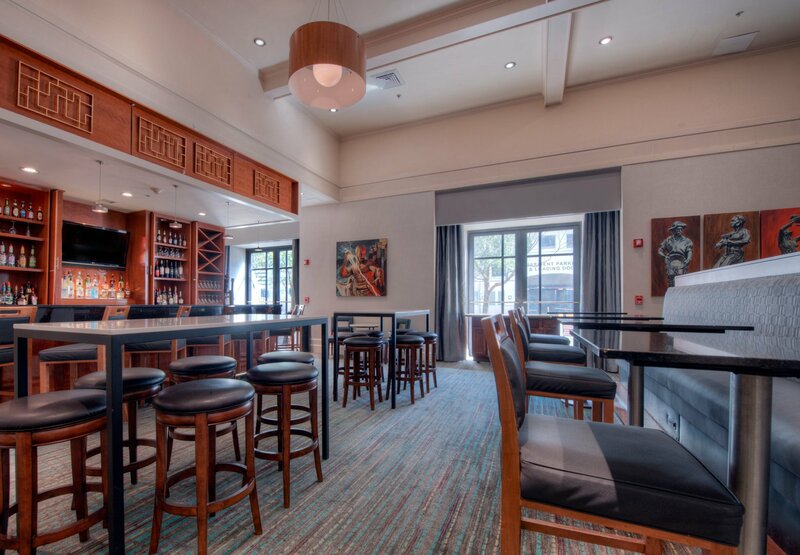 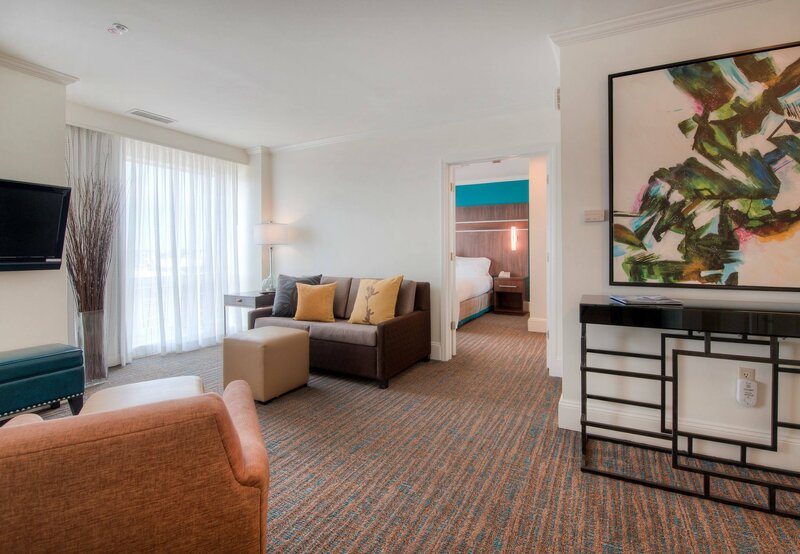 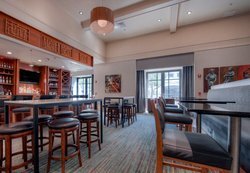 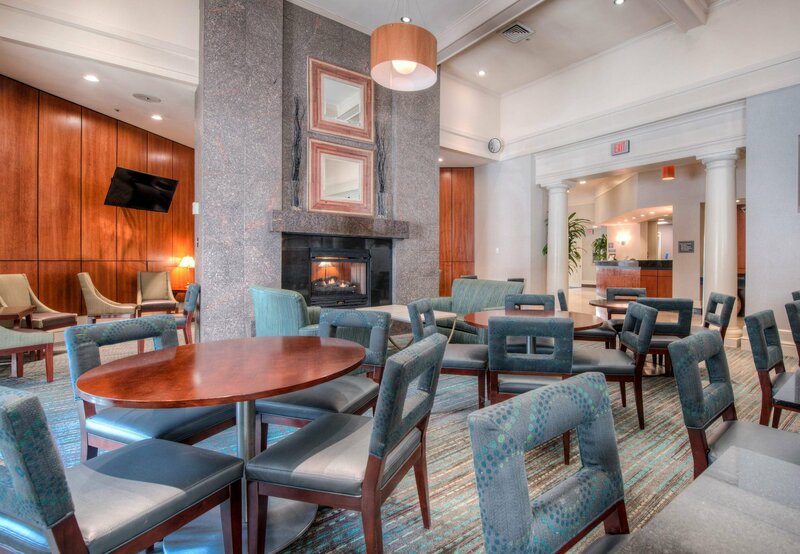 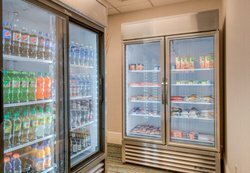 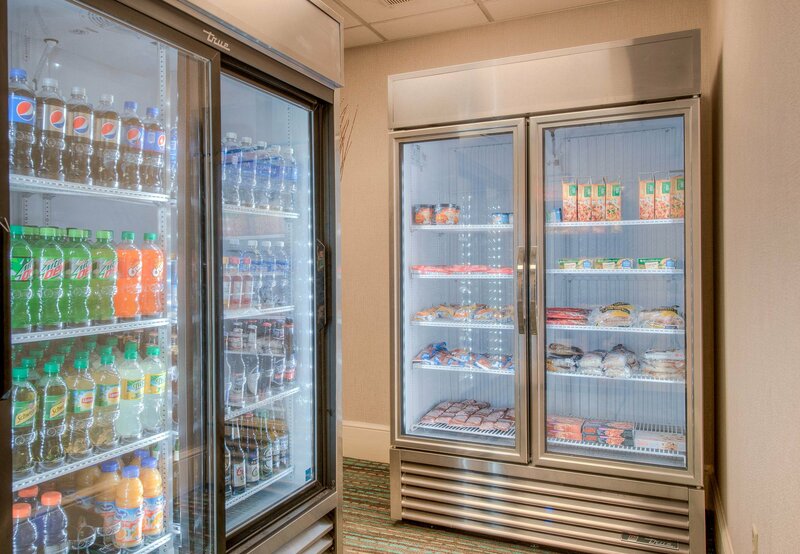 This Charlotte hotel offers a deluxe complimentary hot breakfast everyday and a complimentary manager's reception Monday through Wednesday from 6pm - 7:30pm. 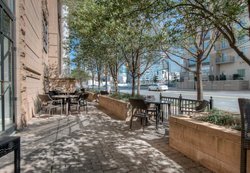 Complimentary shuttle service around the Uptown area. 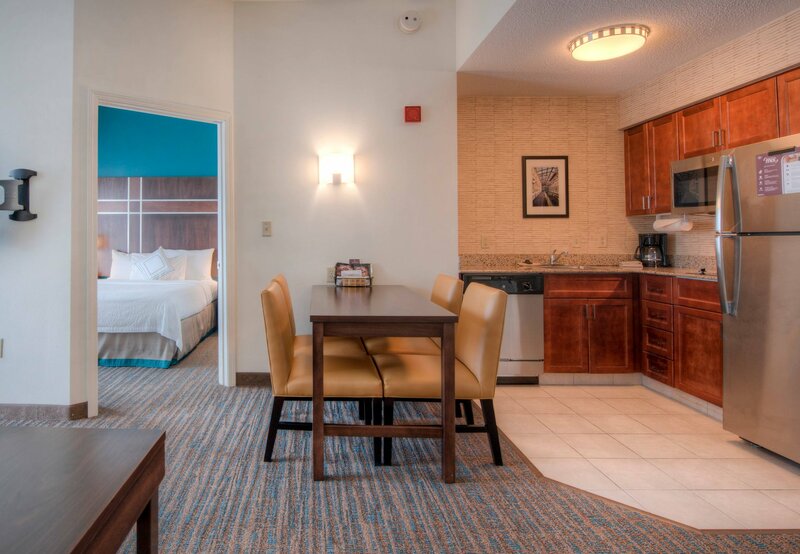 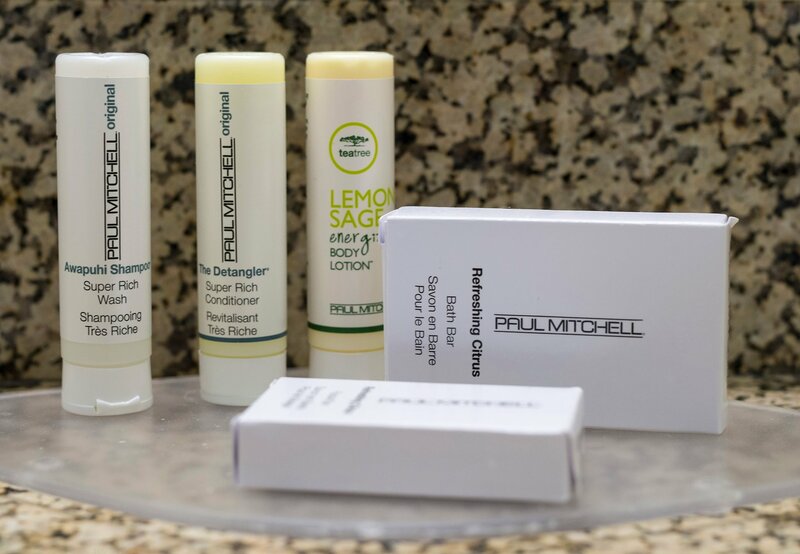 Restaurant, Lounge, and Room Service are available. 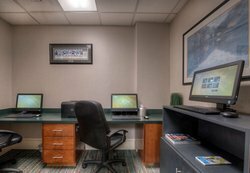 Parking is in a covered secure garage attached to the hotel for a reasonable fee. Complimentary Wireless High-Speed Internet Access is available. 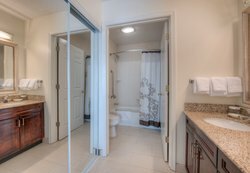 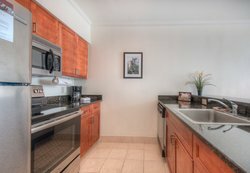 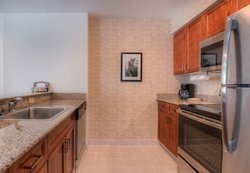 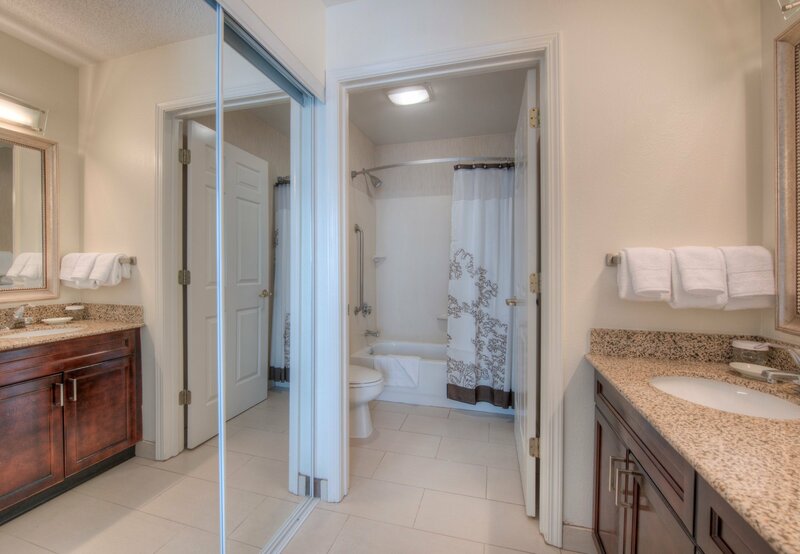 All rooms have a fully functional kitchen with a sofa and work desk. 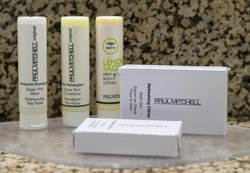 Residence Inn Charlotte Uptown has a smoke-free policy. 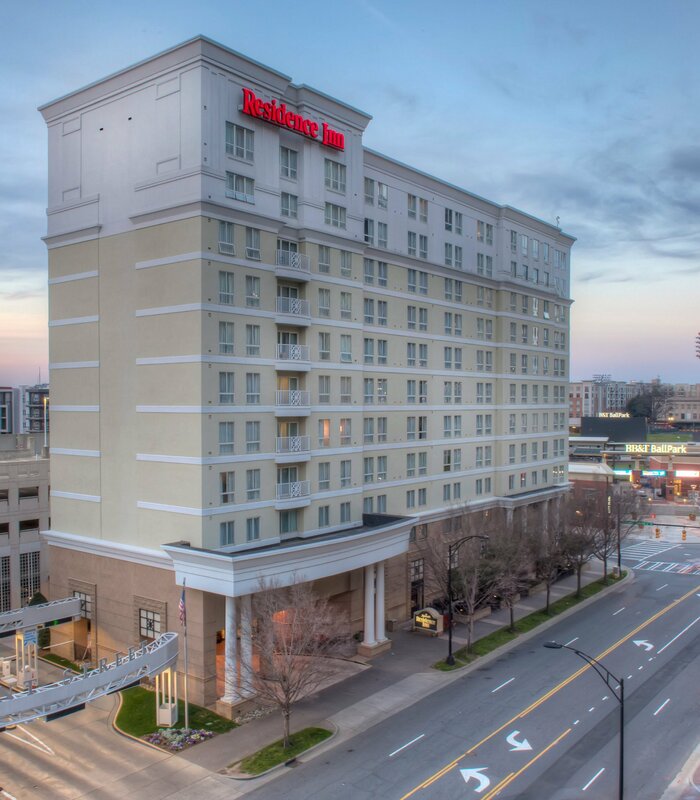 Closest hotel to the stadium.